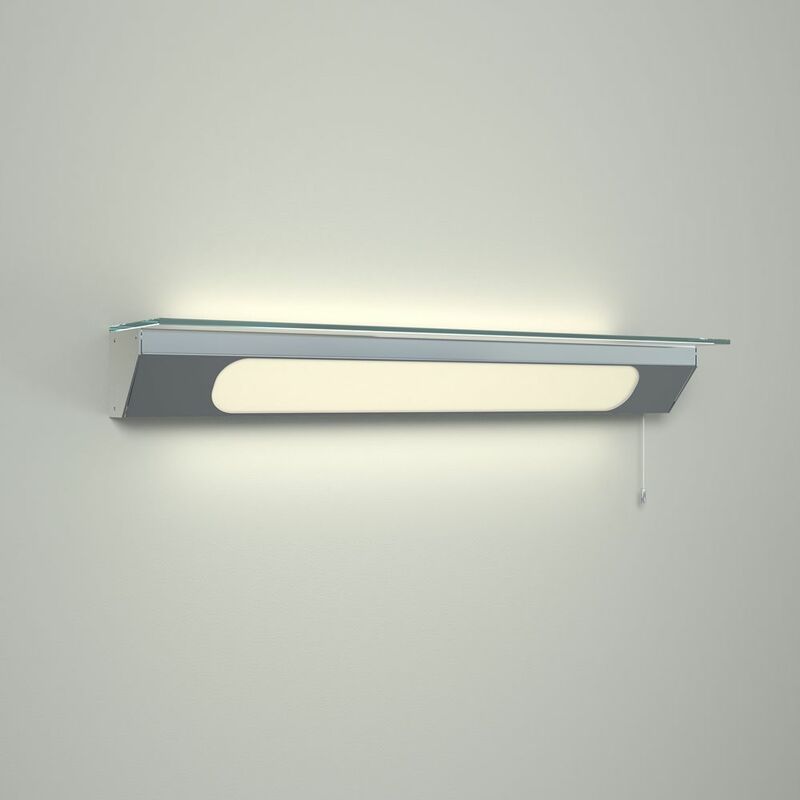 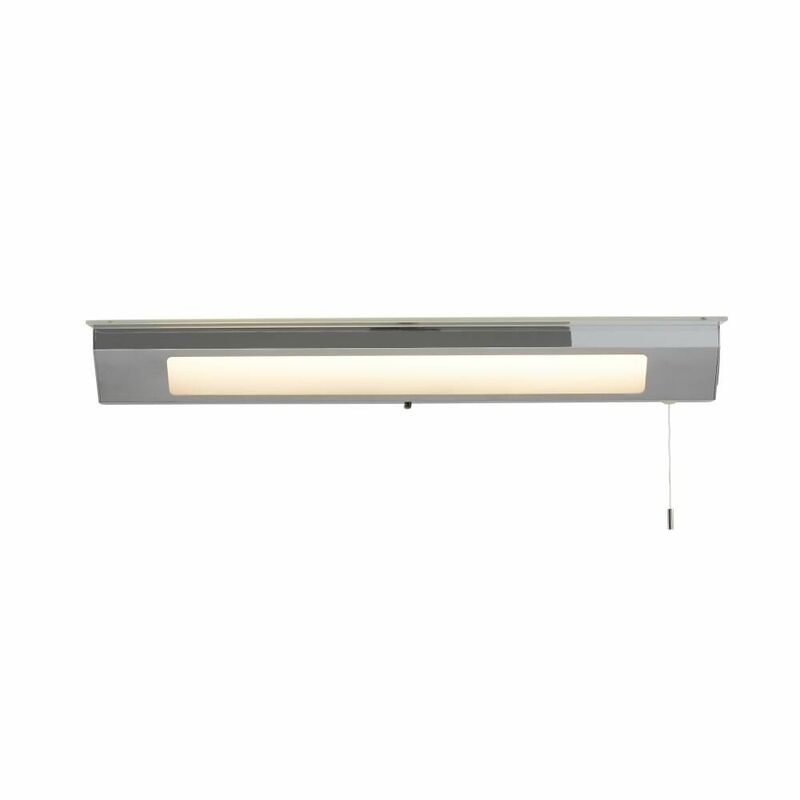 The Milano Tanana LED bathroom shelf light combines stylish looks with superb functionality. 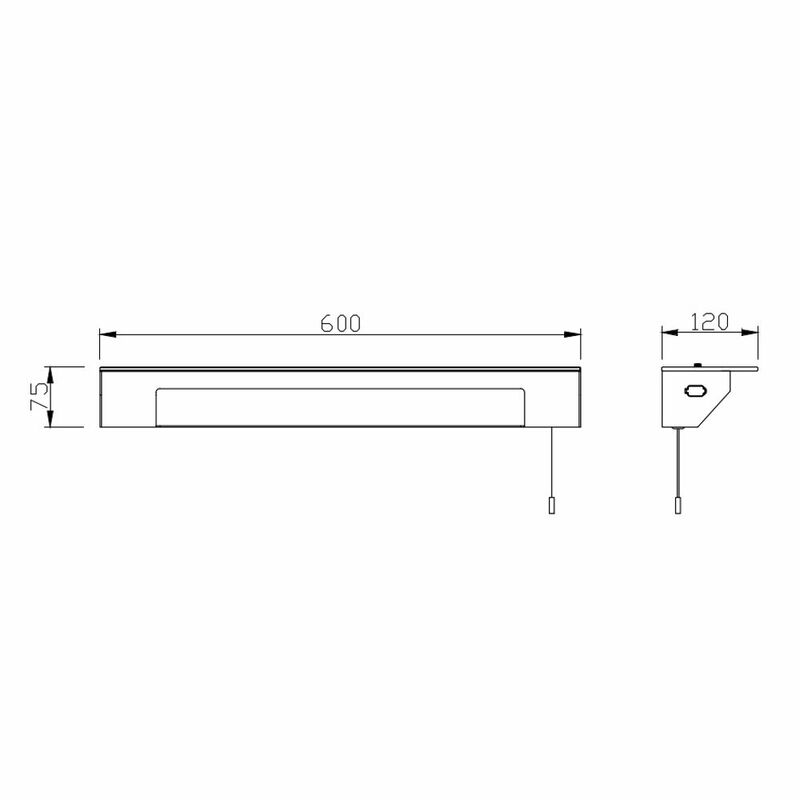 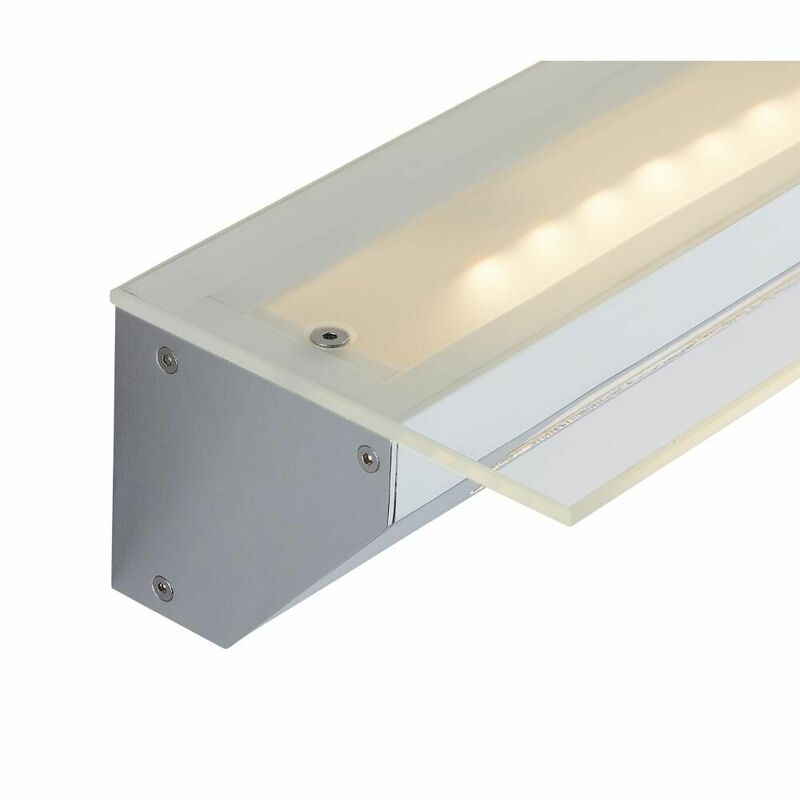 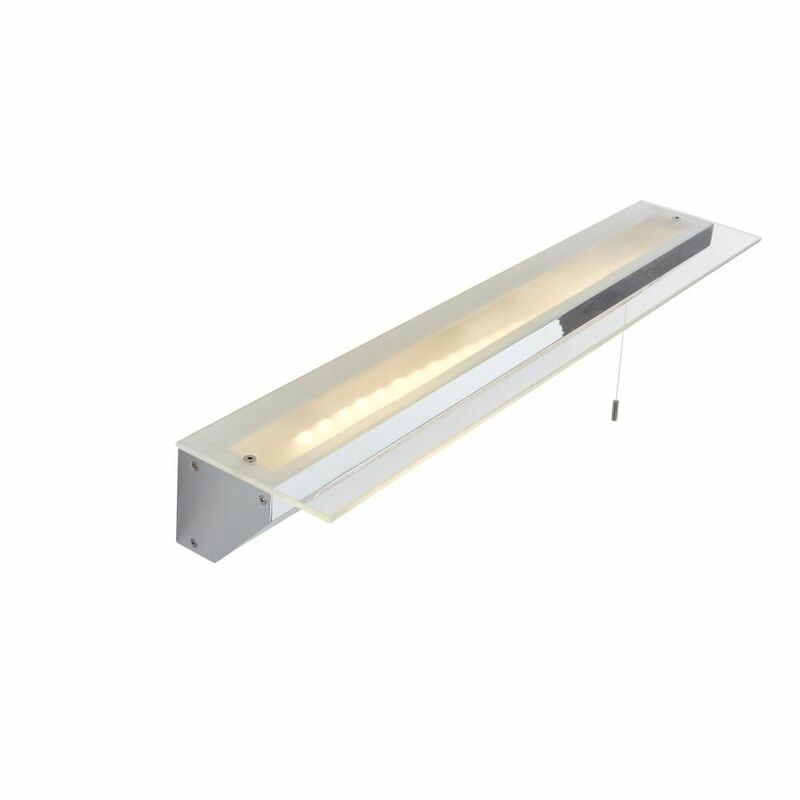 Ideal for fitting above a mirror, this IP44 rated light with shelf will add extra storage to your bathroom and provide illumination for applying make-up or shaving. 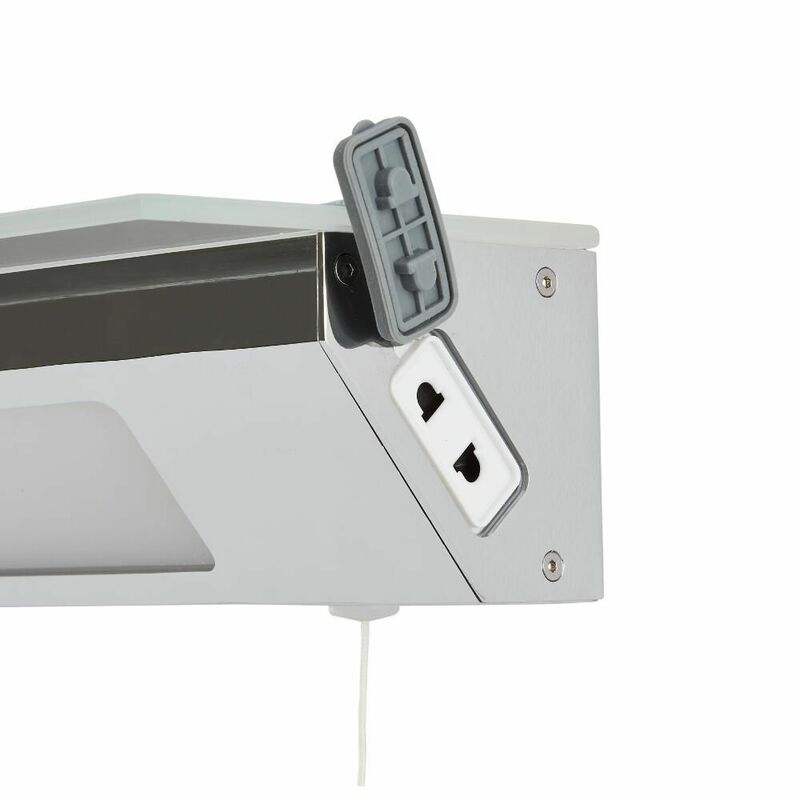 It uses just 12 Watts of power to help keep electric bills low.